Remember my homemade peanut butter? Since I’ve already made brownies and bars, it seemed fitting that this next recipe be for soft, chewy, and loaded peanut butter cookies. Last night, I was dipping some leftover pretzels into the jar for a taste. The salty contrast of the pretzel with the sweet peanut butter was divine, and I knew there should be pretzels in my cookies. Not too long after that I found inspiration on Mercedes Blog. Her cookies are based on a Rachael Ray recipe that I’ve actually made before. It combines the deliciousness of peanut butter cookies with some of your sweet and salty favorites. How could you go wrong? I used my homemade peanut butter to create the peanut butter dough. Which was sticky business because my cookie scooper is busted. Total bummer, I know, but I still got some pretty rounded balls with a half scooper/half hand rolling approach. After about 20 cookies, I ran out of pretzels. I did a pretty good job of stretching out what I had, but I knew it wasn’t going to be enough. I didn’t have a backup plan and still had plenty of dough leftover, so I chopped up the rest of my peanuts and rolled the dough balls in them. Until I ran out of peanuts. By the time I got to the bottom of my bowl, the dough was a little thinner and had less of the chocolate chips. I rolled this last dozen or so in sugar like a typical peanut butter cookie. All varieties baked for about 12 minutes, give or take the time it took me to get organized and lick the bowl, spatula, and spoon completely clean. These cookies turned out beautifully! The first 2 kinds (pretzel and peanut) were soft and chewy with gooey chocolate chips on the inside and a salty finish. The sugar coated cookies spread WAY out but are crisp and delish! Either way, you can’t go wrong. So pick your favorite OR just make them all! We are all out of peanut butter! 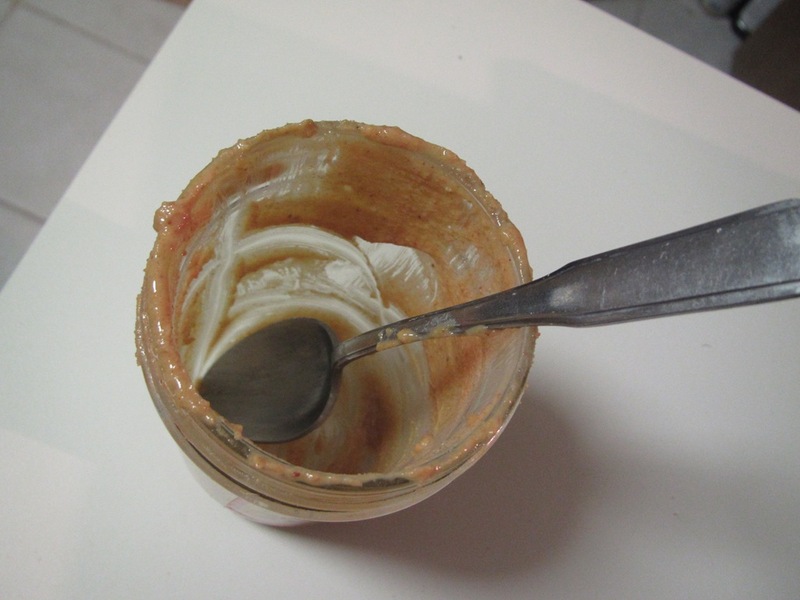 To round off the celebration, the last peanut butter recipe will be here next week. That’s the prefect amount of time for me to find help devouring my pile of cookies and come up with something new to make…Any suggestions? 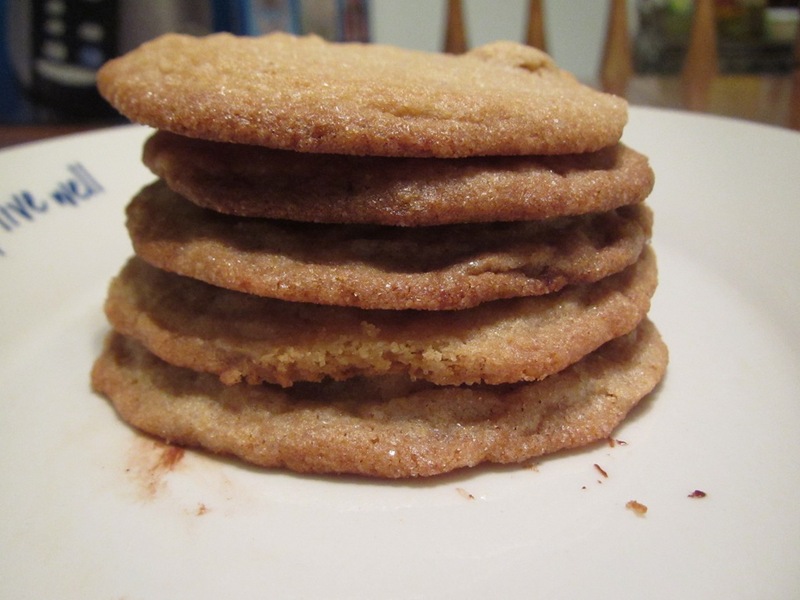 What is your favorite peanut butter cookie recipe? 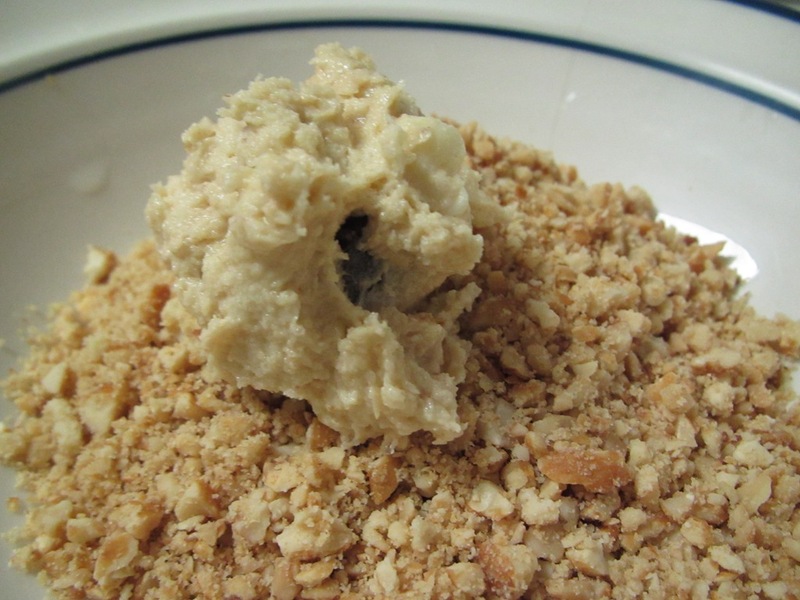 In a large bowl, combine butter, sugar and peanut butter and beat with an electric mixer until light and fluffy. Add eggs and mix until combined. Add flour and baking soda and mix until combined. Mix in chocolate chips, white chocolate chips, and peanuts. Place remaining crushed pretzels, peanuts, and sugar in a small separate bowls. Using a medium-sized ice cream scoop, drop balls of dough into crushed pretzels (or other toppings) and roll lightly to coat. Then place onto cookie sheet. Bake 12 minutes. Cool on racks. Store in airtight container or freezer in freezer safe ziploc bag. Oh my gosh YUM! I want to try every variation 😉 haha those look so good! So I just had a bite for breakfast because I wanted to make sure they were still good this morning. Oh my goodness…so soft and yummy! I hope you get a chance to make them! Ooh, I love the combo of sweet + salty so I know I’d love the pretzel version. YUM! I love your “Eat, Drink and Live Well” plate! So cute. Where did you find it? They have bowls and plates and I loved them. I got this one on sale and then found the huge bowl that I just had to have too. If you sign up for their mailings you get coupons every few months so I wait for those. Hey! 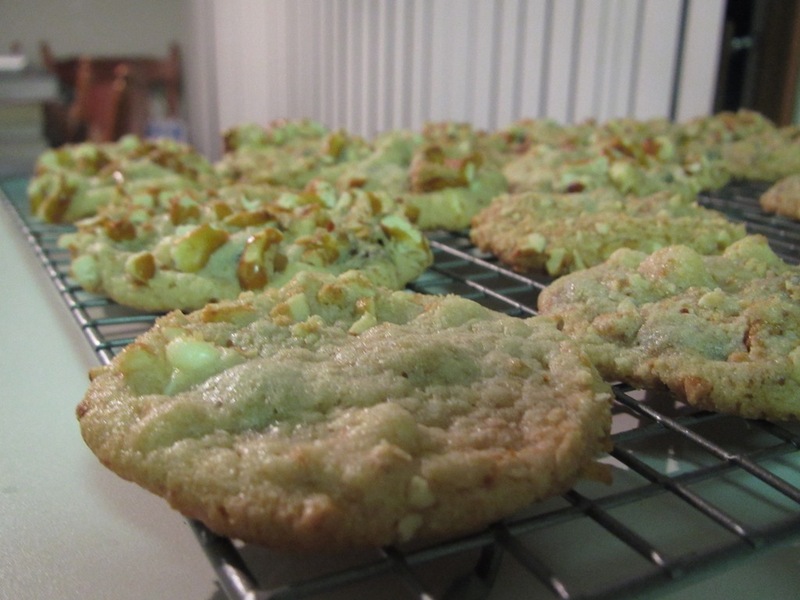 Thanks for the mention and I bet these cookies were extra special with that homemade peanut butter! I really do need to make these again!! Homemade peanut butter made them extra soft and chewy. SOOO GOOD!